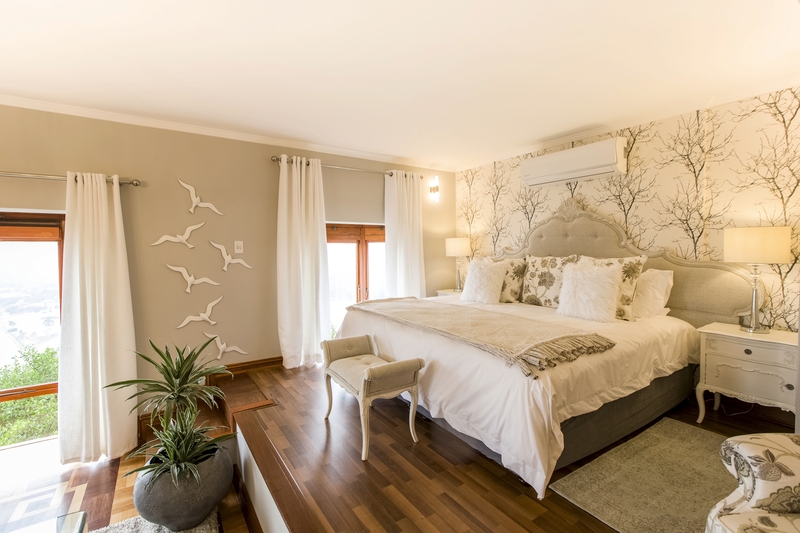 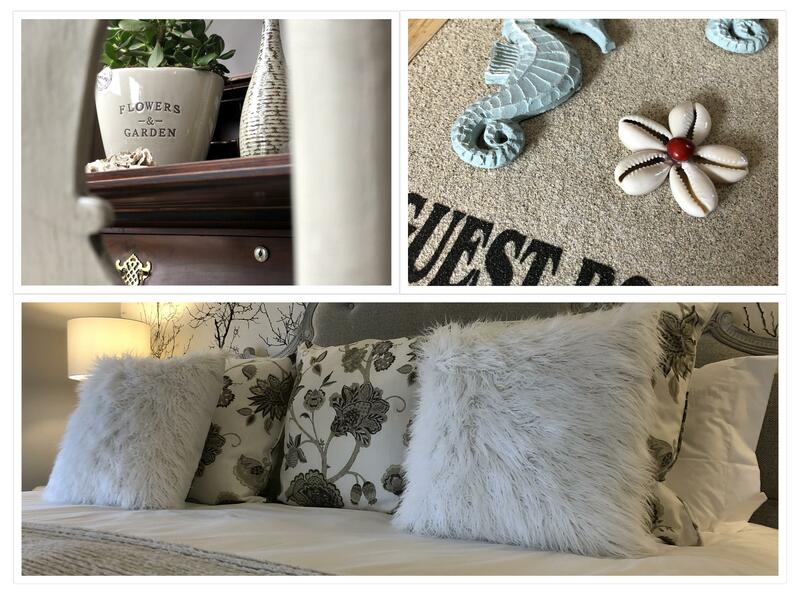 Situated in what is arguably one of the most spectacular locations along the Garden Route is the all new Kambaku @ Sea boutique Bed & Breakfast. 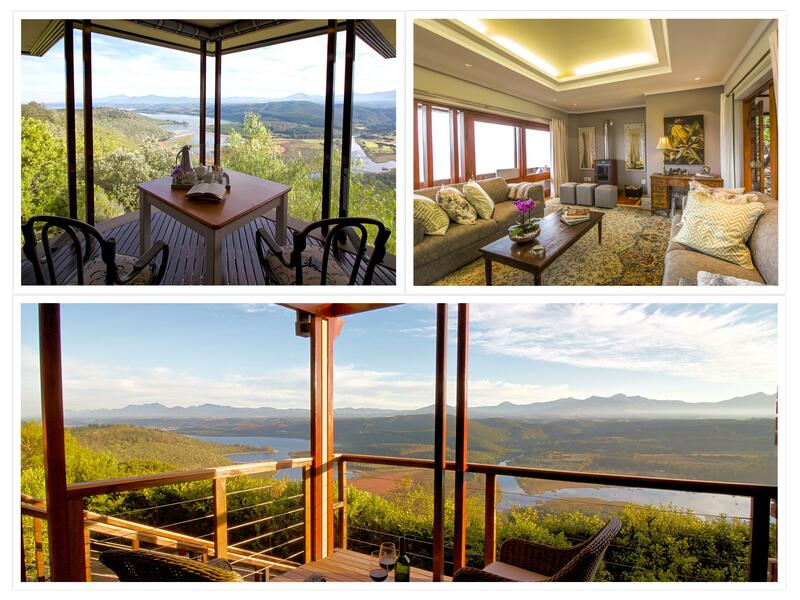 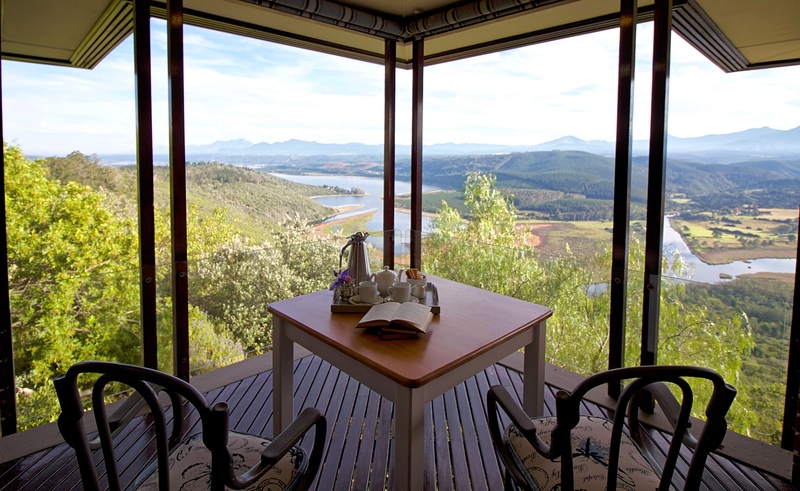 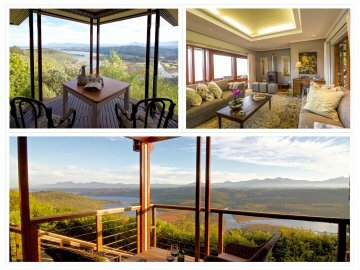 Majestically positioned high up in the hills of Sedgefield, South Africa’s proclaimed slowest town and jewel of the Garden Route, you will find this architectural marvel with breath-taking views of flowing hills, mountain ranges, rivers and estuaries. 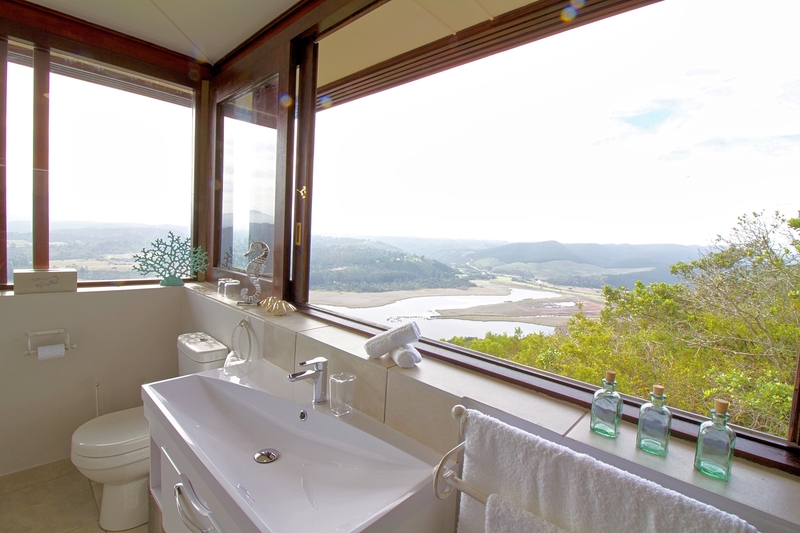 calm and serenity of its surrounds. 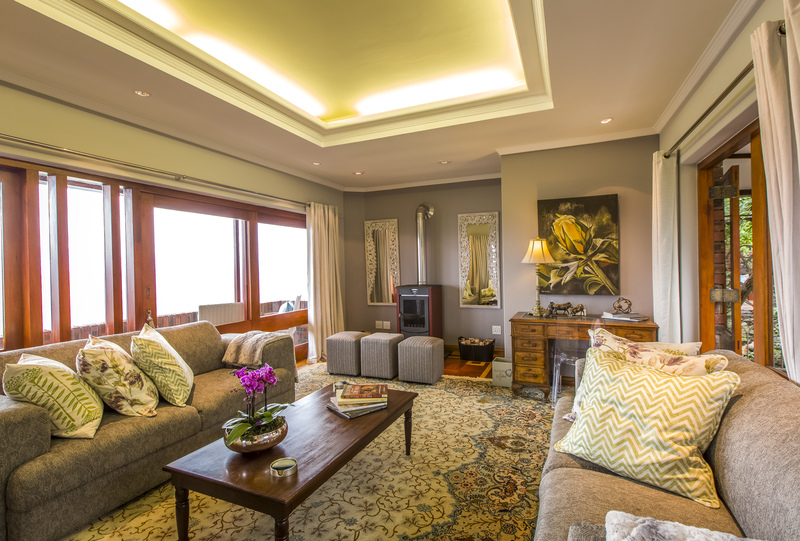 the comfort of the villa itself.